As part of today’s massive Nintendo Direct, the company shared some new details on the abilities of your pokémon companion in Pokémon: Let’s Go, Pikachu! and Pokémon: Let’s Go, Eevee! Turns out, both partner pokemon will be able to use secret techniques. 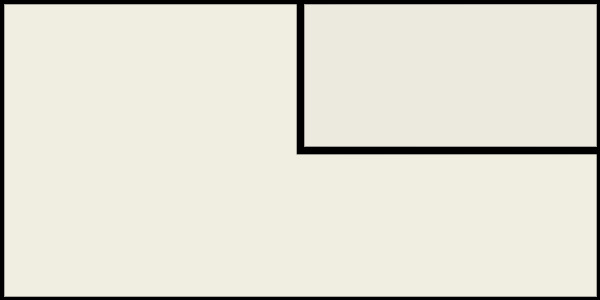 During the adventure, players will be able to overcome obstacles with their partner Pokémon (either Pikachu or Eevee) using Secret Techniques. These are skills that only partner Pokémon can use, like chopping down trees, traveling across water or soaring in the sky. Both games launch exclusively for Nintendo Switch on Nov. 16. A bundle that includes a Pikachu and Eevee themed Nintendo Switch system and Joy-Con, a Pokémon: Let’s Go! game and the Poké Ball Plus controller will also be available on the same day. If you’ve played any other Pokémon games, those secret techniques should sound familiar. They’re basically the same as the basic Hidden Moves (HMs). That said, adding HMs or Secret Techniques, to the Let’s Go games will make them much more like the original Pokémon RPGs. 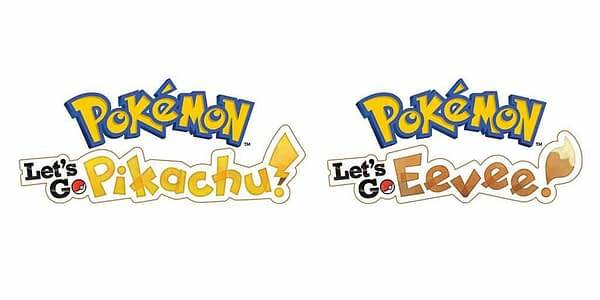 Which means the Let’s Go game really are proper hybrids between the tradition Pokémon RPGs and Pokémon GO. You can watch the Pokémon: Let’s Go, Pikachu! and Pokémon: Let’s Go, Eevee! segment of today’s Nintendo Direct here.